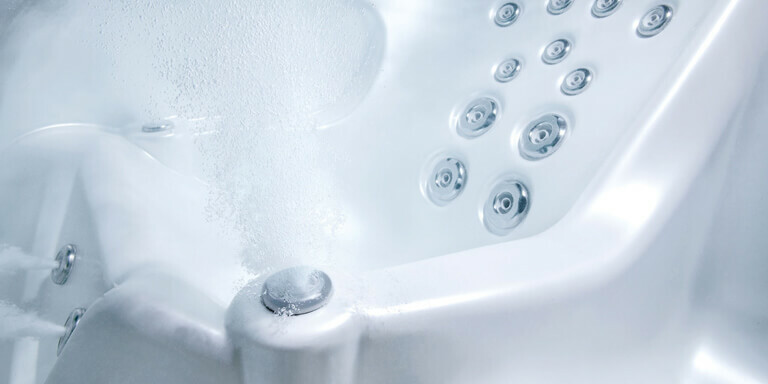 As well as the UK’s leading range of hot tubs, we also have a wide selection of hot tub supplies at HotSpring World, so you can create the perfect spa or Endless Pool experience at home. 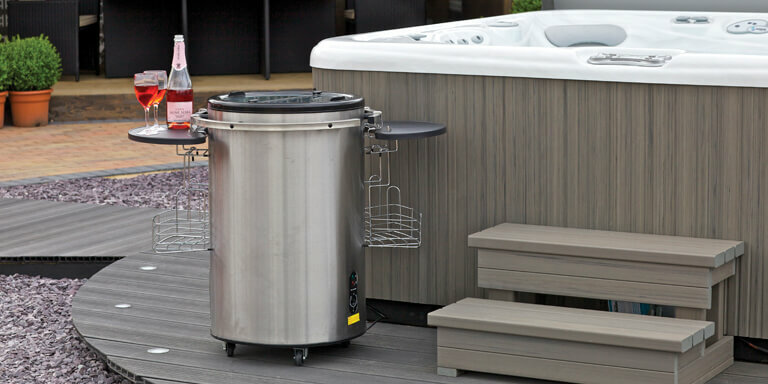 All of our hot tub accessories are of a premium quality and are designed to complement our spas. All of our hot tub supplies are built to last and come with free delivery to the UK mainland. If you have a question about any of our hot tub accessories or would like to know more, please don’t hesitate to give us a call on 01245 490 056. 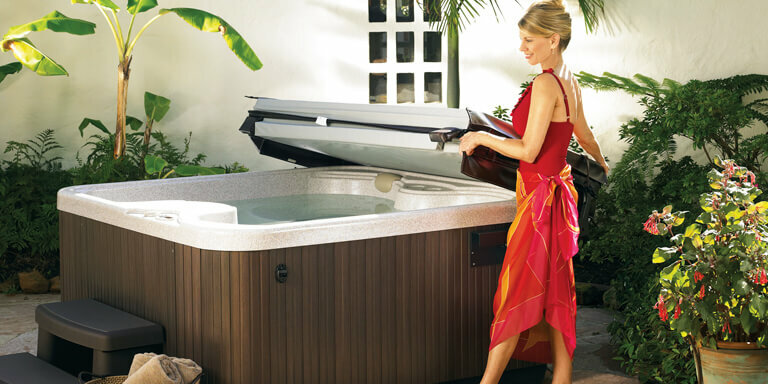 If you’re looking for local hot tub accessories, then take a look at our showroom finder to find the most convenient location for you. Our hot tub covers and cover lifters are designed specifically to work with your HotSpring World Spa. Our thermal covers help to reduce your energy bills while the cover lifters make removing your cover a breeze. So when should you replace your spa cover? There are a few simple rules that can guide you. When spa covers are in good condition they should be easy to take off. If you’re struggling to remove your cover then it could be time for a replacement. If your cover is damaged or worn in any way then you should also consider a replacement as you could see an increase in your energy bills. 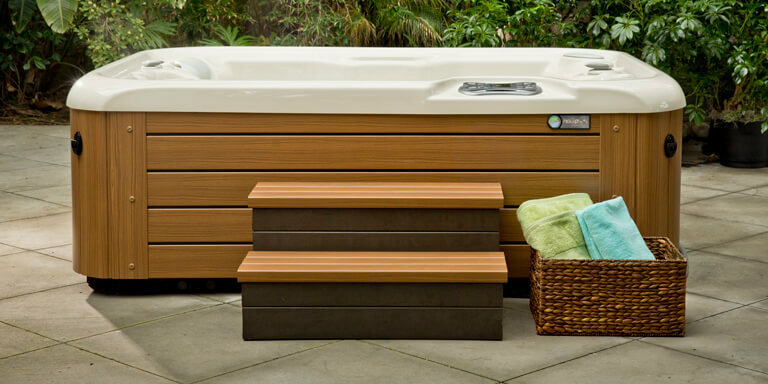 Durable, low-maintenance and long-lasting, our range of hot tub steps are designed to match the colour of your cabinet and beautifully complement your spa. Our spa step range includes Everwood, Polymer, Freelow and NXT steps which are made from rigid polymer. Our wear-resistant, heavy-duty steps have a natural appearance with a range of colour options to match your spa cabinet. Our steps are affordable and lightweight with a sleek and modern design, the perfect accessory for any hot tub owner. 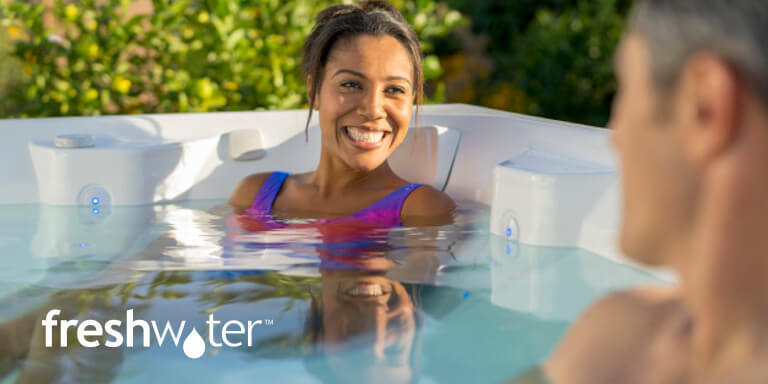 Hot tub filter cartridges remove debris and grease from your spa and restore filtration efficiency to prevent the accumulation of algae and bacteria. When it comes to changing your spa filter, we recommend replacing it every year if your spa is regularly in use, or at least every 18 months if it’s used more moderately. Over time your cartridge will become blocked so the filter should also be cleaned regularly. A blocked cartridge can put additional pressure on your pump and motor. We stock a complete range of water care kits, filter cleaners and hot tub chemicals to keep your spa or Endless Pool at its best. When it comes to water care, your regime should include sanitising the spa with chemicals chlorine and bromine, water balancing by using our pH Increaser or pH reducer and foam & limescale removal using our Spa Foam Reducer, Scale Inhibitor and Spa Clarifier. Following a careful and consistent spa water care routine will ensure a great water balance and cleanliness, which will kill bacteria and other potentially harmful organisms. At HotSpring World, we take pride in ensuring our spas are well looked after. That’s why we stock the best in water care for ACE systems. The ACE Fresh Water Salt System is great for the spa owner with less time on their hands. The less time spent cleaning your tub and adjusting the chemicals means more time for soaking. Unfortunately, even the ACE system needs manual cleaning from time to time. That is why we stock the best in ACE system care, such as salt, cell cleaner and a silver ion adapter. What’s a soak in the tub without a rubber duck for company? Or perhaps you’d prefer to be accompanied by our floating spa butler? We also have spa pillows, water seats, BBQs and more. So what do you buy the spa owner who has everything? We stock a range of options that will help enhance the spa experience. A Spa Butler will help you relax and float your champagne in the tub, Spazazz Aromatherapy Crystals relieve muscle aches and inflammations. A Stainless Steel Fire Bowl will put the finishing touch to your evening soak, or there’s always the obligatory hot tub toy, which no spa is complete without!